While the Nintendo dynasty is often seen as the driving force behind the movement to put video game consoles in every home, it could be argued that it was Sony’s PlayStation that truly turned the world on its ear. Up until that time, if you wanted to play a video game you were either plugging in some old relic which could only display a few solid colors and crude pixilated shapes on screen at a time or taking a trip down the street to the local arcade. However, when consoles came onto the scene they made it possible for a person to enjoy state of the art graphics right in the comfort of their own homes. Sure, the original NES (and its subsequent iterations) with its runaway hit, Super Mario Bros. was a landmark product, we have to give them that, but the PlayStation helped to perhaps “speed things up a bit” in terms of development or gaming evolution. For instance, console gaming in those days meant that you were sticking a cartridge into a unit; there were no “discs” to speak of. 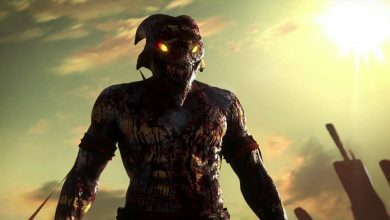 Naturally, this created limitations with regards to what sort of game content you could deliver, thereby limiting developers in terms of graphics, sound, and storage. Perhaps the most important thing the PlayStation 1 brought to the table was the fact that it integrated a disc player, which immediately meant that game designers could start to expand and explore newer concepts and possibilities. Keep in mind, all the while things were leading up to the release of the PS1, PC gaming was raging onward with a slew of RPG, survival horror and first-person shooter titles being released which would forever alter the course of gaming history. In short, the PS1 was able to bring some of this flavor to home consoles in a pretty major way. 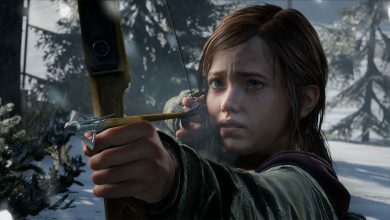 In no time at all, Sony had built up a number of gaming franchises which helped to further propel the original console itself, chief among them being the Grand Turismo, Final Fantasy, Tomb Raider, Metal Gear Solid and Resident Evil series. Soon enough, it came time to move on and the PS2 was released, which more or less ignited the gaming community in a frenzy of activity. Aside from being wildly more powerful than the PS1, the PS2 was the first console to explore the notion of opening up online gameplay, although they were never able to push it forward like they did with subsequent models. Hands down, the most important thing that the PlayStation 2 game the gaming world was its incredible catalog of games. Sure, the PS1 had some nice titles, but it was the PS2’s awesome selections which really put video gaming on the map for millions of people, firmly cementing the industry as direct competition for other forms of entertainment like music and movies. At this point, game developers really began to stretch their legs, exploring artistic and technical areas which might have remained reserved for PC gaming. As the reigning king of the consoles, with more units sold than any other up to this point, the PS2 introduced us to a more sophisticated console experience which would forever change things for the better. 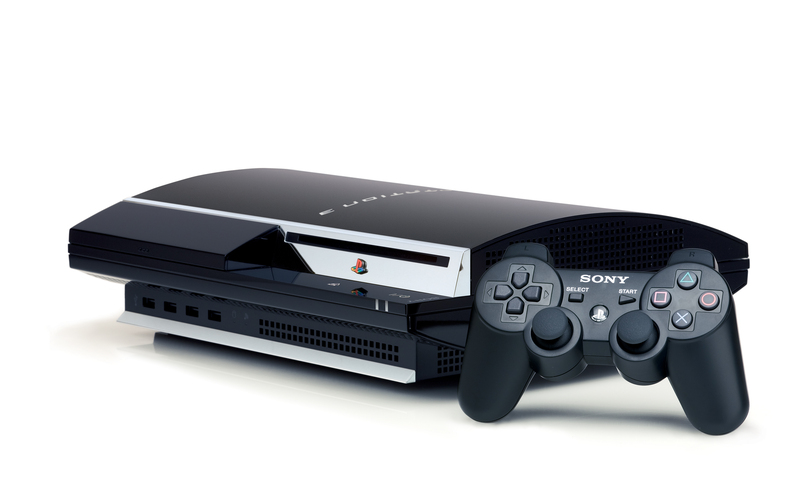 Next came the console which a lot of you are probably still in love with, the PS3. Simply put, the various upgrades that the release of the PS3 brought with it are nothing short of fantastic. The PS3 (as well as other contemporary consoles of the era) helped to firmly cement the idea of approachable online gaming in fully-realized 3D environments. Additionally, it was during the era of the PS3 that we saw such things as online services popping up which were capable of delivering streaming media, effectively turning our consoles into one-in-all home entertainment devices. The concept of community also became something of an important facet with the birth of the PSN, which also serves as a database for older games and content. Once again however, it all boils down the games which are available in a console’s library, doesn’t it? Boasting perhaps one of the most interesting and exciting title lists for any console, the PS3 brought us some of the very best games available, period. Moreover, the best part is, we’re still seeing titles being developed and released for the PS3, even though a new console is set to take the stage very soon. For instance, just recently, GTA V was released and according to the critics, it’s perhaps one of the best games available for the PS3. What’s more, many game developers have clearly stated that they plan on creating PS3-compatible versions of many of their upcoming flagship titles, quite a few of which are set to drop around the same time as the PS4. 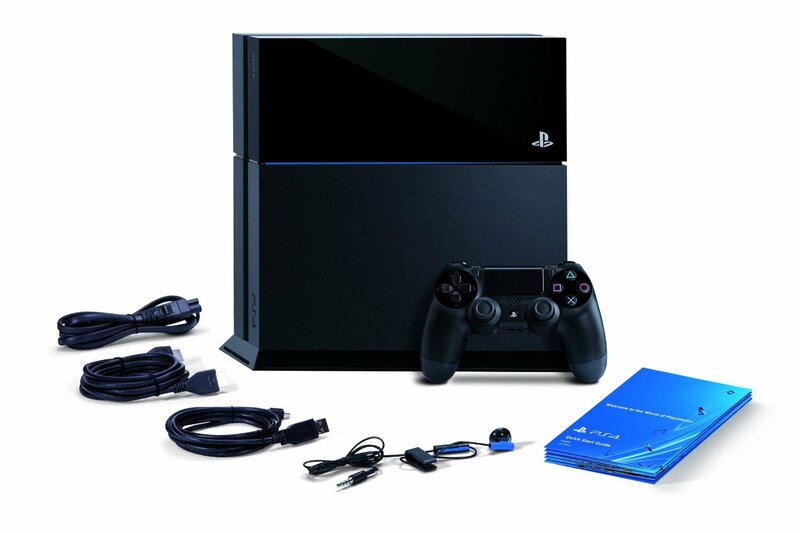 This of course brings us to the (soon to be) new kid in town, the PS4. We already know that it’s going to be wildly powerful and capable of doing things with graphics which used to be reserved for higher end PC’s, but the PS4 is also a console seeking to provide gamers with a true all-in-one experience. If the series of launch titles headed our way are any indication, the PS4’s development over the course of the next couple of years is going to be spectacular. We’re talking about games which feature much bigger maps, more personalized interactions, as well as more incredible 4K resolution graphics. Which launch PS4 console bundle will you buy? Additionally, the PS4 is going to offer direct support for multiple devices, which again, many think will revolutionize gaming and allow developers to create titles that are capable of creating a sense of expanded reality. 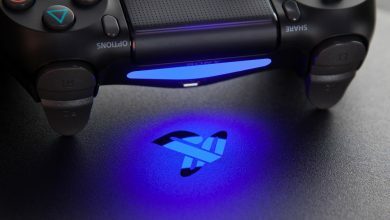 Regardless of how you feel about the PS4, you have to admit that it’s a crucial part of this 8th generation of consoles and appears to be pushing the gaming world to new and greater heights. As of the time of this writing there are a number of titles on the table which are either on the drawing board or in development which will likely push gaming much further than most are able to conceive of at this point. It’s a great time to be a gamer. If you're still thinking about getting the PlayStation 4, or simply want to know more details about the various games and accessories available, you should read our PS4 buyers guide, which provides you with everything you need to know. I remember getting the PS2 for college. I bought it for Dance Dance Revolution. It was great to keep me working out w/a game system AND it had DVD capabilities. Huge bonus! I have ps1,ps2 and ps3 I will order PS4!